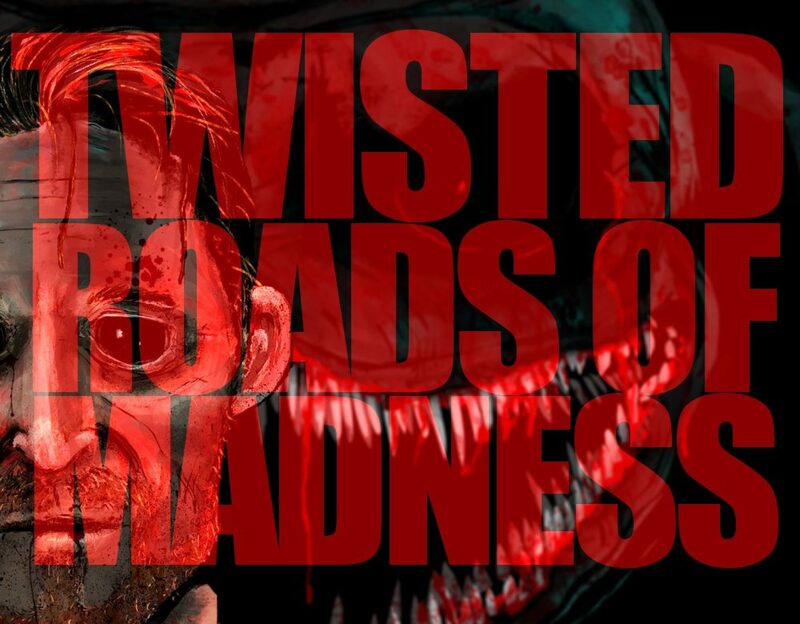 Sign up to The Twisted Roads mailing list so you stay up to date with all the latest news, get free books as they become available, have the chance to read pre-release version of novels and more! So, don’t be late, don’t waste time, just click on the subscribe button, tell me who you are and our journey will begin. From the inside out. Brilliant.